Image by neofob. Some rights reserved. There are many types of information, but these 6 techniques including "incongruous search" helps keep it all where it belongs. Knowledge sharing is hard. 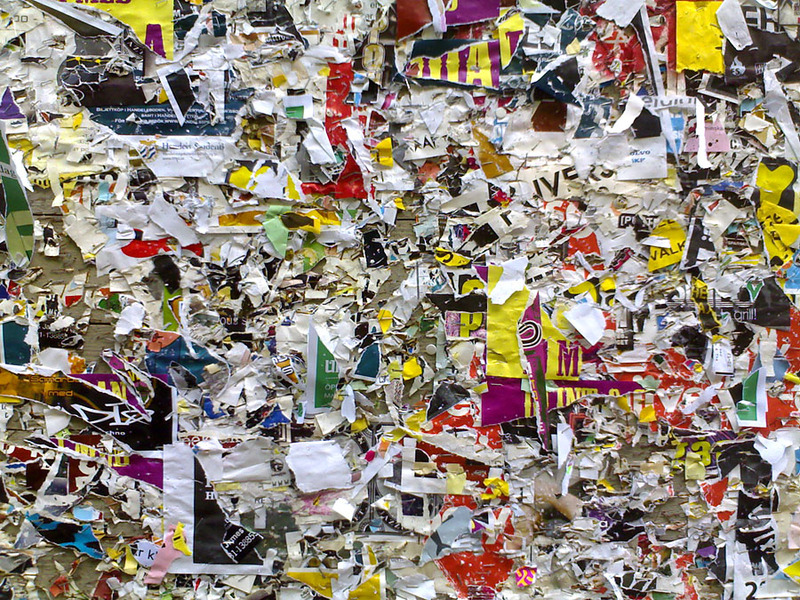 Information quickly gets lost in a clutter of disorganized repositories. Employees keep learning the same lessons. Observations and ideas don’t connect to make innovation happen. Immediately at hand – guides to follow a process, operate a machine, etc. Instructional, concise and ideally visual. Ready at hand – a wealth of information that people need to be able to find quickly to do their creative work. Archival – data and records you need to keep, but that is not easy to consume and most likely will never be seen again. Of course lots of valuable information ends up lost, implicitly archived, because it cannot be easily found and consumed. People are busy at work – they will tap into what is truly ready at hand, but will ignore the most profound of wisdom if it is just slightly out of their view. If knowledge is not encapsulated and made ready for future use, it quickly becomes forgotten and lost. One of the key jobs of Jostle’s intranet platform is to make it easy to make capture knowledge and make information ready at hand for everyone to easily find and consume. We use six key strategies to make that happen. Automate tagging. Don’t assume people will tag content. They won’t. Use technology to extensively tag everything. Tie content to people. When you are looking for help, you are usually looking for the in-house expert, not for something she wrote a few years ago. Always associate content with both the people that originated it. Enable incongruous search. People are quick to initiate a search, but seldom know what they are looking for. Great search delivers both what the person thinks they are looking for, alongside what they should be searching for that they do not know exists. Search for a document about ‘sales compensation for resellers’ and discover there is a working group in Europe actively looking for a better way. Make curation happen. This is best achieved by getting a subject matter expert to own each chunk of information. Make this ownership clear to all. Provide simple tools for them to organize and cull information. Provide rich context. Delivering content in the immediate context of whom, when, why and where it was created is very powerful. Jostle’s user interface is designed to let you dance between content, person, place, team and activity, always in immediate context of the others. Click: find a document, click: check out the author, click: find a team active on the topic, click: start a conversation. Target content to teams. Make it easy to deliver content to specific teams, divisions, locations and employee categories. Nothing creates clutter faster than delivering everything to everybody. Most organizations end up with vast piles of disorganized content spread across multiple repositories. That’s an unsolvable problem. But with the right information platform, it is easy to quickly fix things on a go-forward basis. Find and enable the right information owners, make it easy for them to organize what they care about and keep it current, and make everything easy to target, find and consume in rich context of person, place and topic. Knowledge gets shared, work gets done, innovation happens.